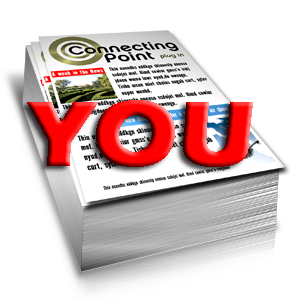 Let Allegra help you communicate your message with one of our most favored services, printing saddle stitch booklets! 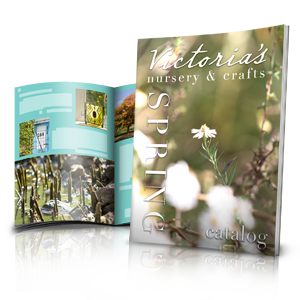 These versatile pieces can be used as catalogs, manuals or newsletters. 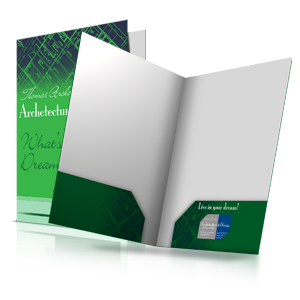 Choose premium text or cover paper, and consider several creative size and folding options. 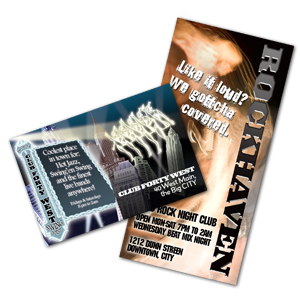 Call us today to speak to a representative about designing a booklet or ordering prints of your booklet artwork. Allegra is proud to be able to quickly fulfill your order. 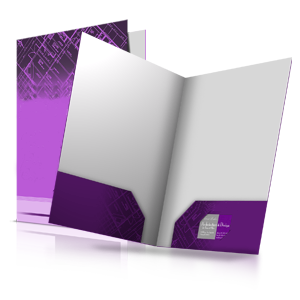 Let Allegra save you time and money... Upload your list and order our Booklet Mailing Services! Allegra recommends the use of our free downloadable templates when creating your design. 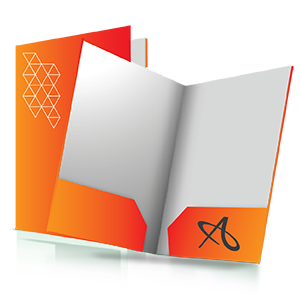 This is to ensure that your booklet layout, size, and folding dimensions match ours. These are three different template formats for you to download complete with instructions.